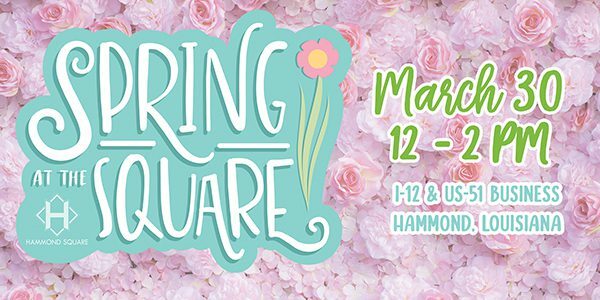 Continue reading "Stirling Properties Welcomes Old Navy to Hammond Square"
Come Celebrate Summer At the Square! 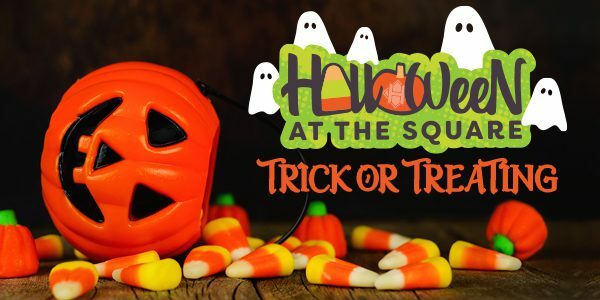 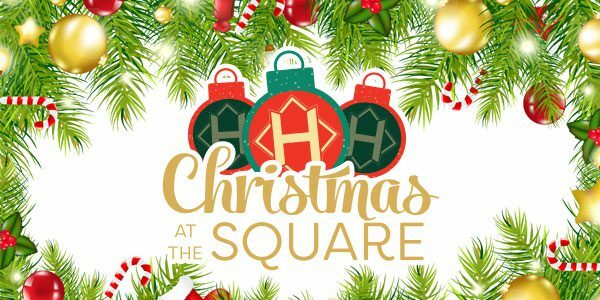 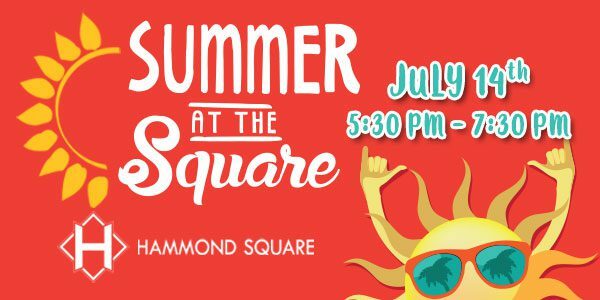 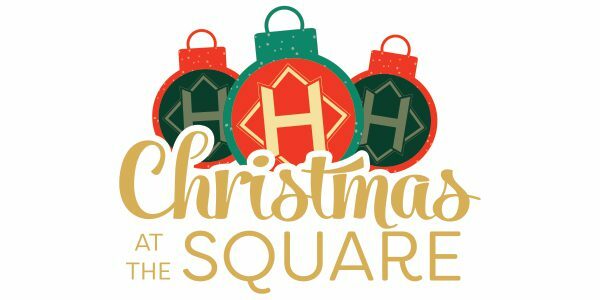 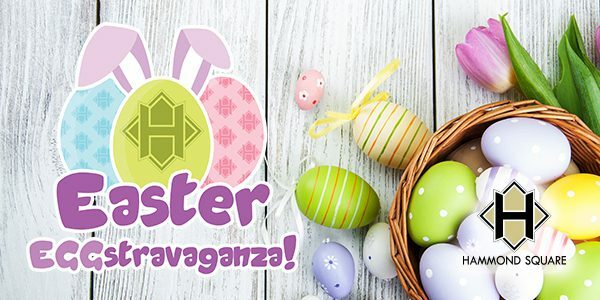 Continue reading "Come Celebrate Summer At the Square!" 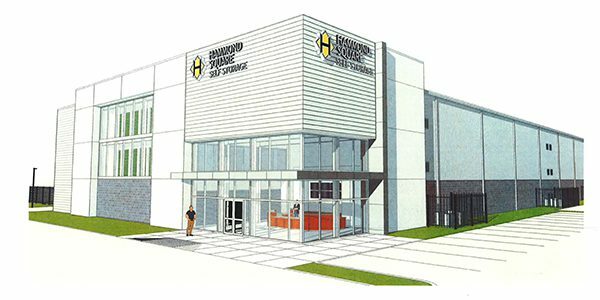 Continue reading "Stirling Properties Breaks Ground on Hammond Square Self Storage"
Continue reading "Hop On Over To Hammond Square!"